For a distinctly different experience stay at The Westleton Crown. 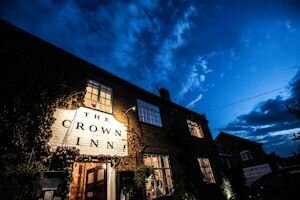 Situated close to the Suffolk Heritage Coast between Southwold and Aldeburgh, The Crown is a traditional Suffolk coaching Inn dating back many centuries and offering a wealth of character and charm. However The Crown also offers all the sophistication and comforts of contemporary living in its 34 individual, stylish and exceptionally comfortable bedrooms. At the bar you'll find a warm welcome, relaxed atmosphere and wide range of local ales to be consumed. We also offer a sophisticated AA 2 rosette menu and extensive wine list in our elegant dining room, cosy parlour or stylish conservatory. 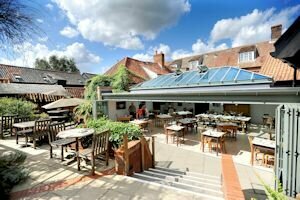 In warmer weather, you can enjoy our charming terraced gardens for an early evening drink or some alfresco dining. From its quietly cracking log fires and real ales through to the 34 stylish comfortable bedrooms, creatively indulgent menus and fine wines The Westleton Crown offers the best in British hospitality. Our Rooms range from cosy singles to luxurious doubles with nickel or four-poster beds, + some spacious family rooms. All bedrooms have ensuite bathrooms, flat screen televisions and tea and coffee making facilities. For an exceptional and memorable visit to the Suffolk Heritage Coast, with good food and fresh air find out more about what The Westleton Crown has to offer - visit our website now. Our AA two rosette restaurant has a well-deserved reputation for the quality and variety of its food, and many of our guests visit simply to dine with us. Read more on our website to discover why. 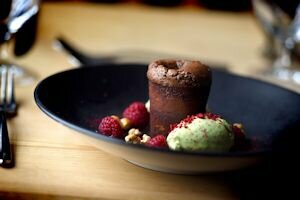 For special foodie events and offers see Offers at the Westleton Crown. 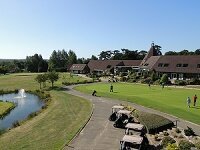 Looking for a convenient base while on business in Suffolk – but want somewhere more welcoming and personal than a large corporate hotel? Read more to find out what we can do for you - see our website above. We offer bespoke wedding packages for intimate and special ceremonies and receptions, for more information see Getting married at Westleton Crown. Enjoy three nights for the price of two, stays from only £280 for 3 nights. Stay in one of our comfortable bedrooms for two nights and enjoy our Inn to Inn circular walk from The Westleton Crown to our sister inn The Ship at Dunwich. Prices are from £295 per couple with breakfast, dinner on one of the evenings and a £30 lunch voucher to use at The Ship at Dunwich. Available for stays Sunday to Thursday. Two night break from £165 per room per night, including dinner in the evening, breakfast and VAT. Available for stays Sunday to Thursday. Available Sunday to Thursday, excluding Easter weekend, bank holidays and is subject to availability. 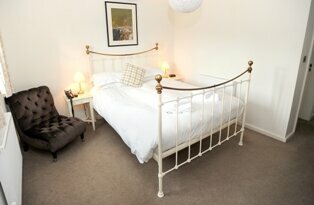 All prices are based on two people sharing a room and are inclusive of breakfast and VAT. The offers are not available during Valentine’s weekend, Easter weekend, school and bank holidays.